Leadership Team - Beaumont Technologies, Inc.
John Beaumont is President and CEO of Beaumont Technologies and the American Injection Molding Institute. 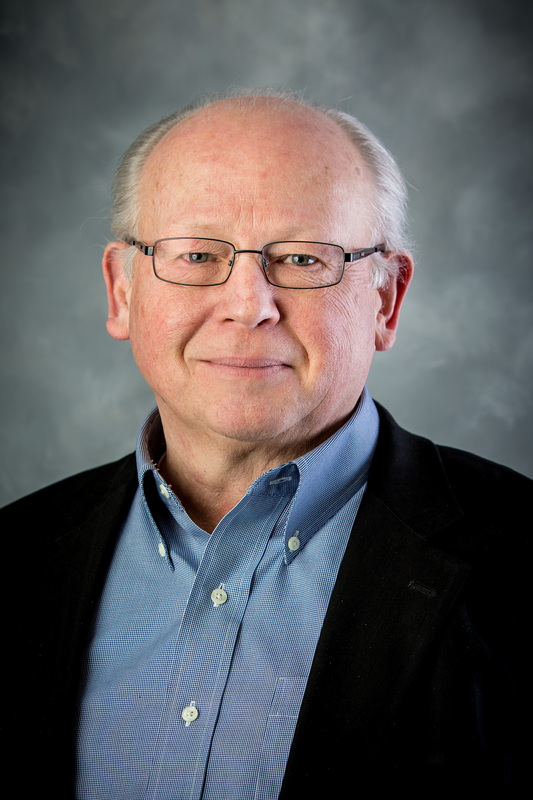 He has authored several books on injection molding and is a 2015 inductee to the Plastics Hall of Fame. John is also a professor emeritus at the Pennsylvania State University where he helped develop and chaired the Plastics Engineering Technology Program at Penn State Erie, The Behrend College. 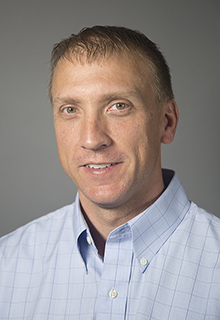 His earlier industrial credits include positions as Technical Manager for Moldflow’s US operations and Engineering Manager for Ciba Vision Corp. He was also founded and director of the Plastics CAE Center at Penn State, past Chair of the Injection Molding Division’s Board of Directors, and is currently a member of the Plastics Pioneers Association and an SPE Fellow. 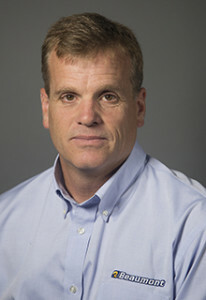 In 1998, John founded Beaumont Technologies, Inc, a pioneer and world leader of in-mold rheological control technologies. David Hoffman holds an Associate Degree in Mechanical Engineering Technology and a Baccalaureate Degree in Plastics Engineering Technology. He has authored various published Antec papers in regards to mold filling variations and recycling thermoset phenolics. He also worked as the Engineering Manager for an automotive supplier of high precision plastic components and assemblies from January 1995 until March 2000. While there, David was involved in part design, processing, mold design, quality control, quoting, and customer interaction. David later worked with Mack Molding in Vermont with similar job responsibilities. 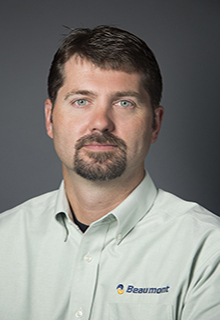 David served as the Technical Director of Sales & Marketing, but is now the Senior Plastics Instructor and Education Development Manager for the American Injection Molding Institute. David also co-invented the company’s MeltFlipper® MAX™ melt rotation technology patent, which is capable of establishing multi-axis material property optimization within the melt channels and cavities for both cold and hot runner molds. Dave joined Beaumont Technologies in 2001 and his primary roles have involved Technical Sales and New Business Development. Prior to joining the Beaumont staff in April of 2001, Dave worked for the Plastics Technology Deployment Center, at Penn State Erie, The Behrend College, Erie, PA as a Project Engineer for product development and tooling/process support. He has also worked as an Engineering Manager for Composiflex also located in Erie, PA. Prior to Composiflex, he worked at Fisher-Price in New York. In addition to technical sales, he has experience in new product development, tooling and process development, and project management. His experiences have afforded him the opportunity to work with both thermoplastic and thermosetting composite materials such as Kevlar and carbon fiber epoxies. Other experienced areas include injection molding, gas-assist molding, extrusion blow molding, and resin transfer along with tooling knowledge for each of these processes. Dave has also authored a number of technical papers which have been presented at various technical conferences within the plastics and rubber industries. John Ralston is co-owner and operations manager at Beaumont Technologies. John started his career in the US Army in 1983, serving 20 years, and retiring as a Staff Sergeant. While he was in the Army, he also attended school, and worked as a Project Engineer at Trucklite and worked in Quality Control at Johnson Controls. He graduated in 1989 with a bachelor’s degree in Mechanical Engineering and then earned a bachelor’s degree in Plastics Engineering Technology in 1991. John’s first position out of school was at the Penn State CAE Center as a senior research engineer where he helped develop training materials and methods for streamlining applications for simulations. He also instructed training courses on Moldflow. Seven years later, he was the first employee at Beaumont Technologies. John brings extensive experience with a strong background in processing, machine maintenance, and injection molding simulation.